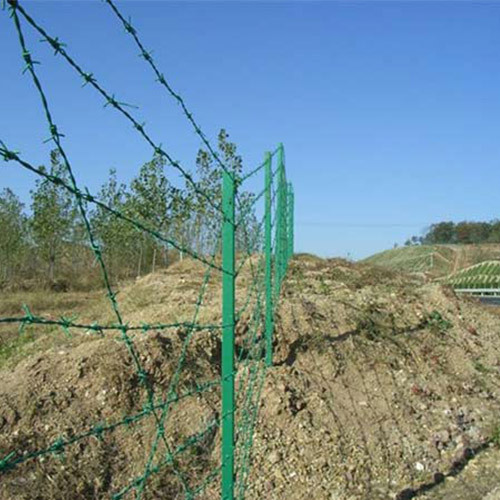 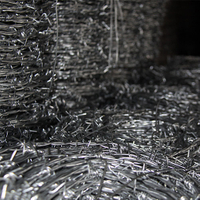 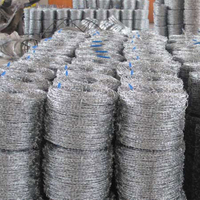 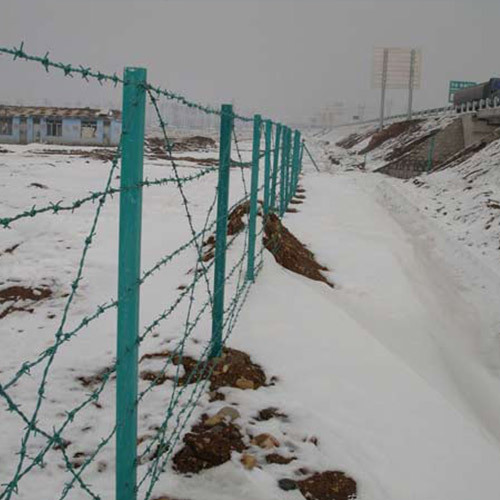 Barbed Wire Fencing, To Build A Barbed Wire Fence Products, china Suppliers and Exporters. 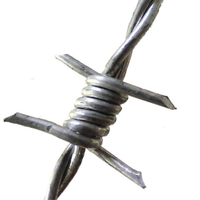 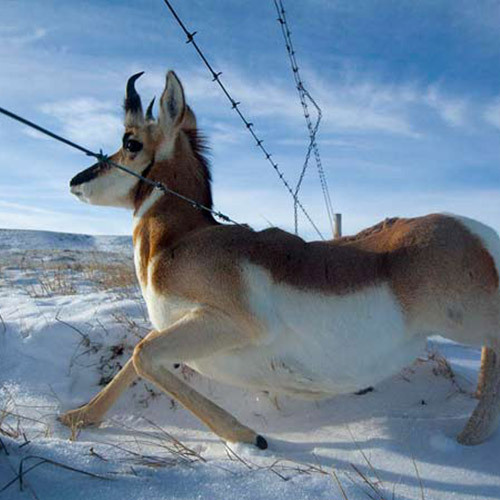 A barbed wire fence is a fence made with barbed wire, a fencing product which consists of wire strung with barbs. 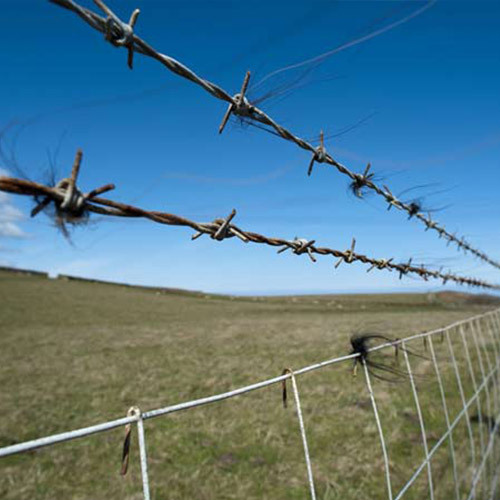 Barbed wire fences are used to keep people and animals in or out of the fenced area, depending on the need and the design. 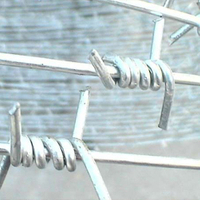 Material: Electro Gal. 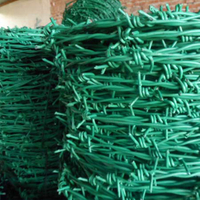 Iron Wire/Hot Dip Gal./PVC coat Iron Wire. 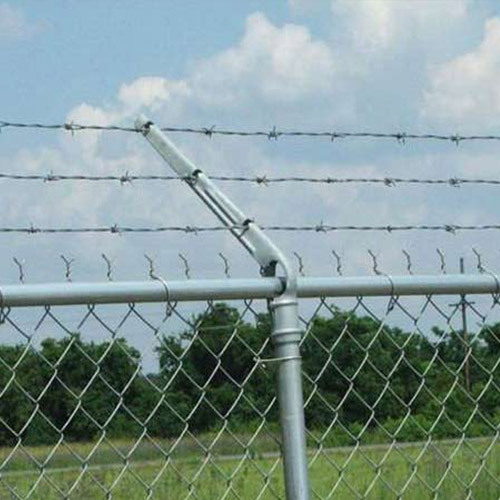 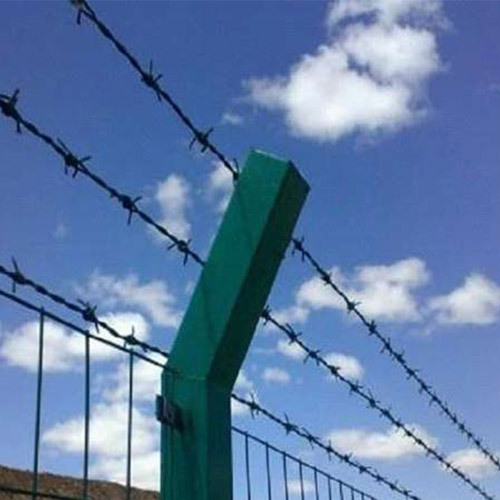 Features: Barbed Wire can be installed to achieve the result of frightening and stopping to the aggressive perimeter intruders, wire with galvanization and PVC coating can prevent corrosion.